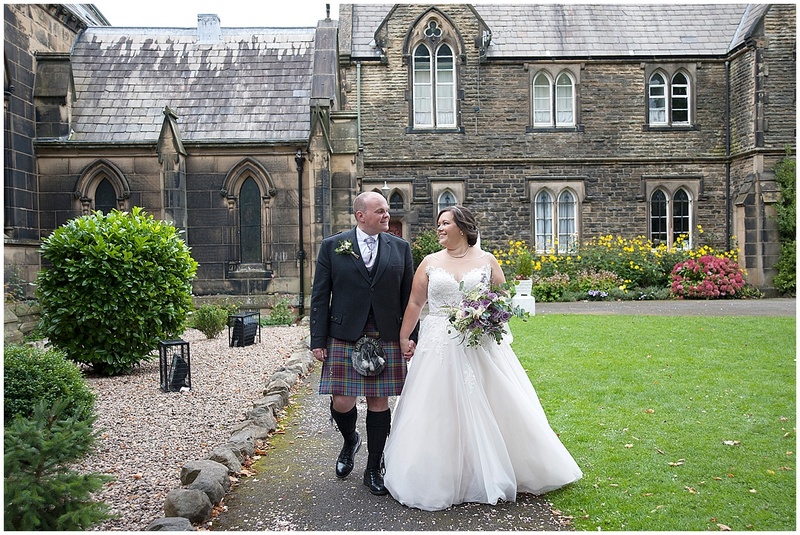 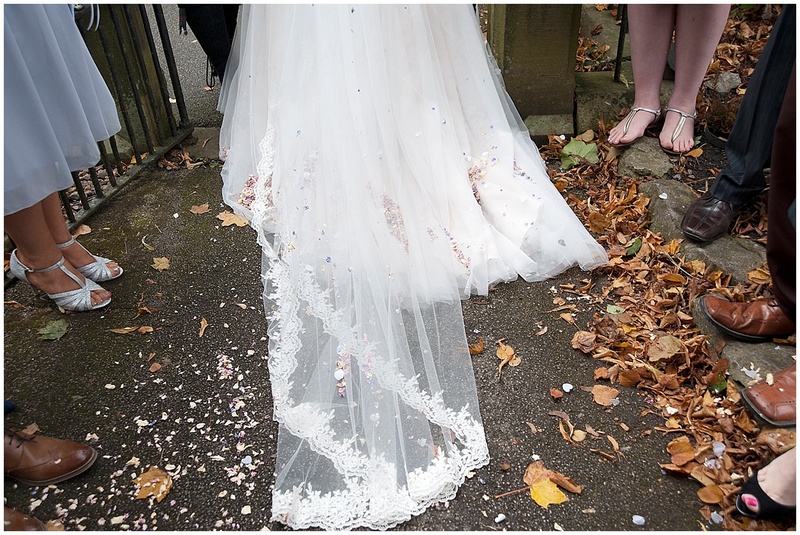 Good morning from a very snowy Rochdale…at least it means that I have to do some work so this morning I am sharing some Stirk House wedding photography with you from Stephen and Katie’s wedding day back in autumn last year. 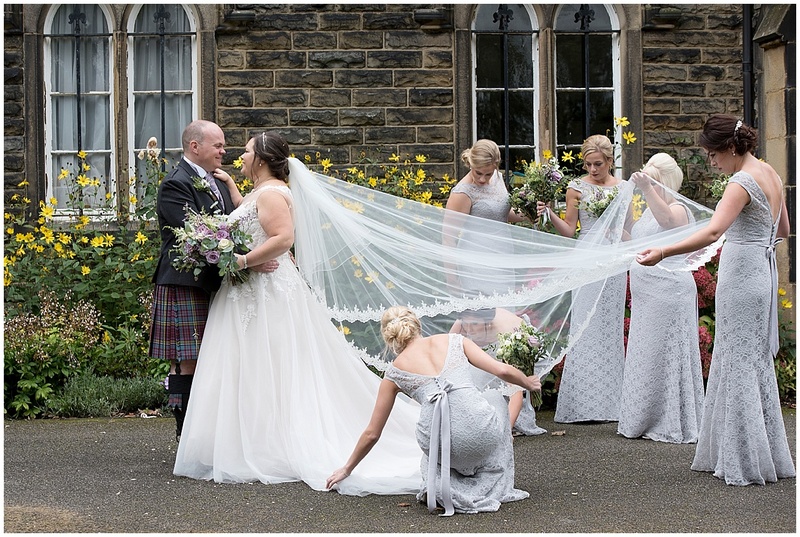 As a Lancashire wedding photographer I have some beautiful venues nearby and Stirk House is one of them so I was looking forward to the day. 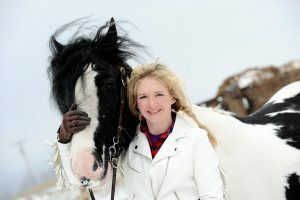 I joined horse mad Katie and her girls who were getting ready at Katie’s parents home just outside Skipton in the Yorkshire Dales. 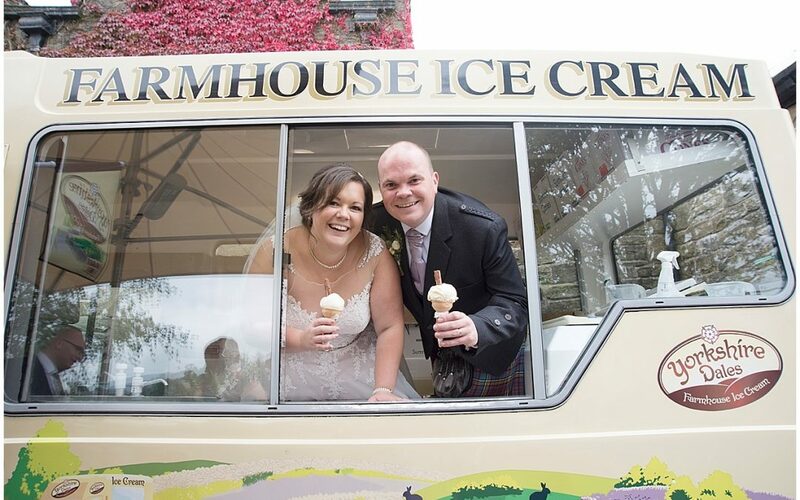 Katie and Stephen now live on the south coast otherwise I am sure her horse and her dogs would have joined them for the wedding day!! 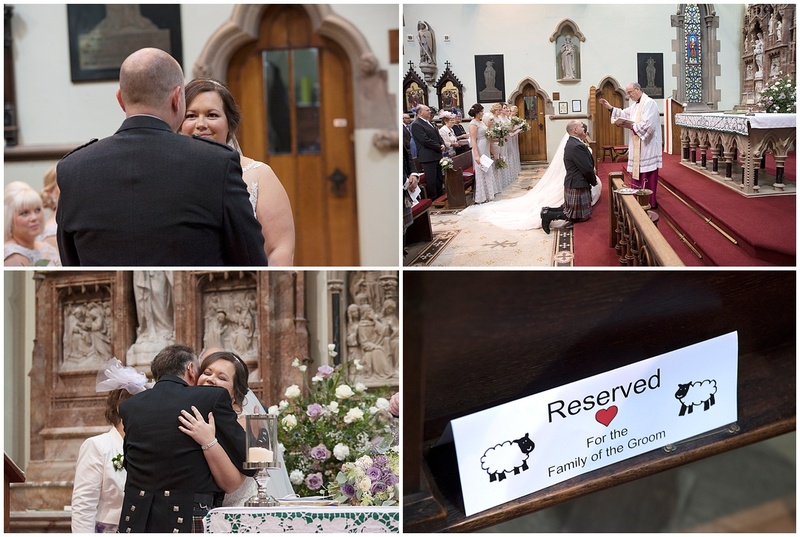 A romantic Stephen had given Katie lots of lovely gifts to open on her wedding day morning, but I think her favourite was a video he had made of him singing with all their animals. 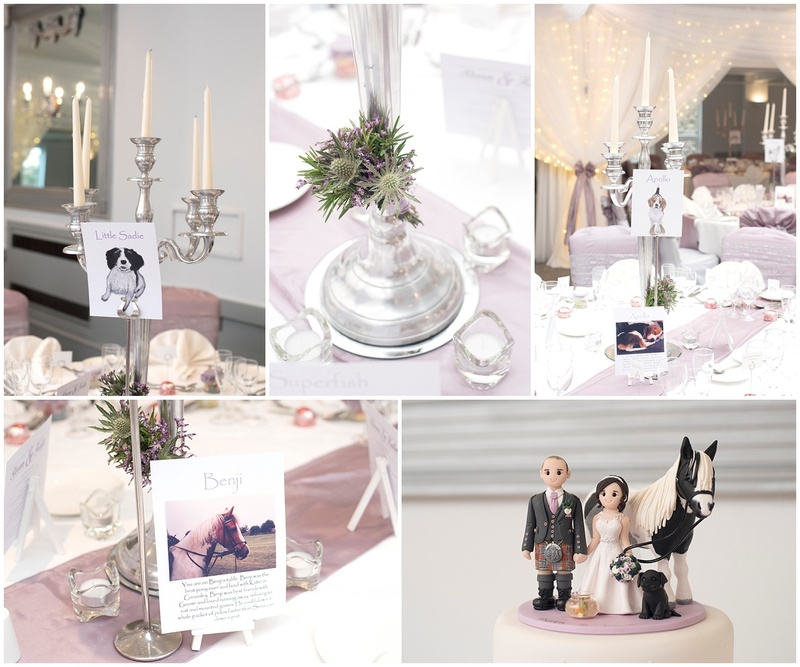 The horse wished her a happy wedding day, as did her dog. 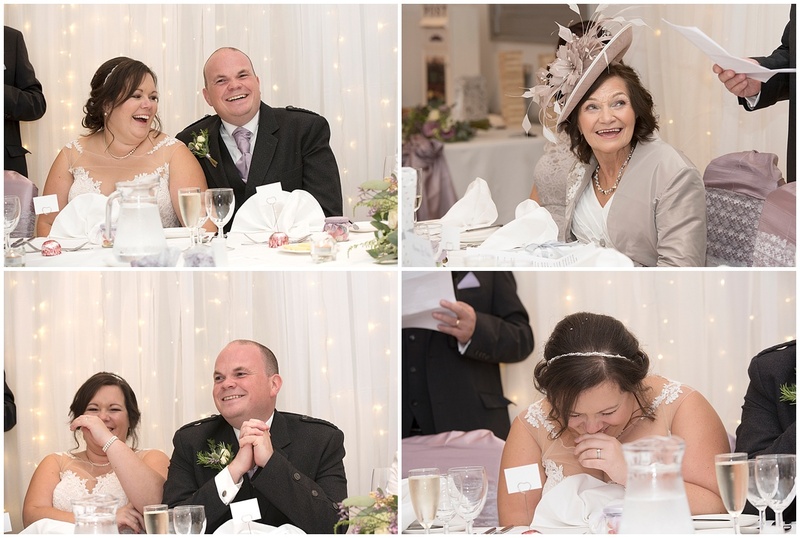 It was very funny and Katie could not stop laughing! 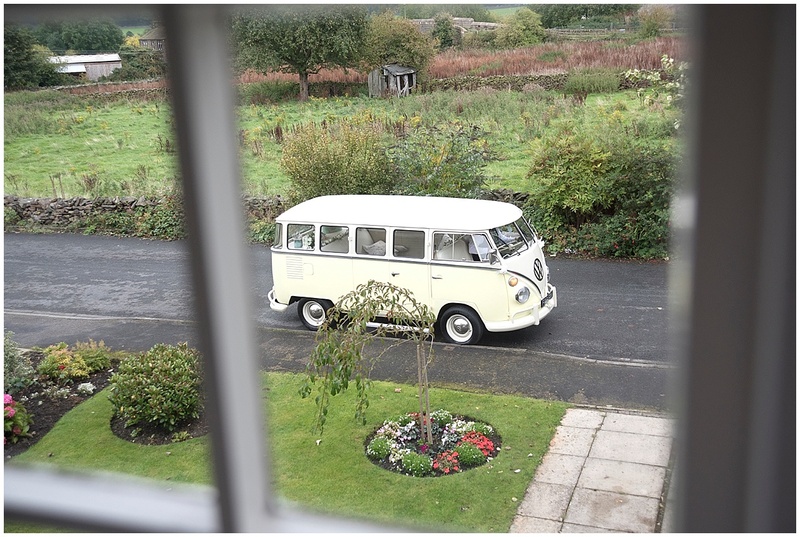 When the girls were ready two camper vans arrived to take them to the church to get married. 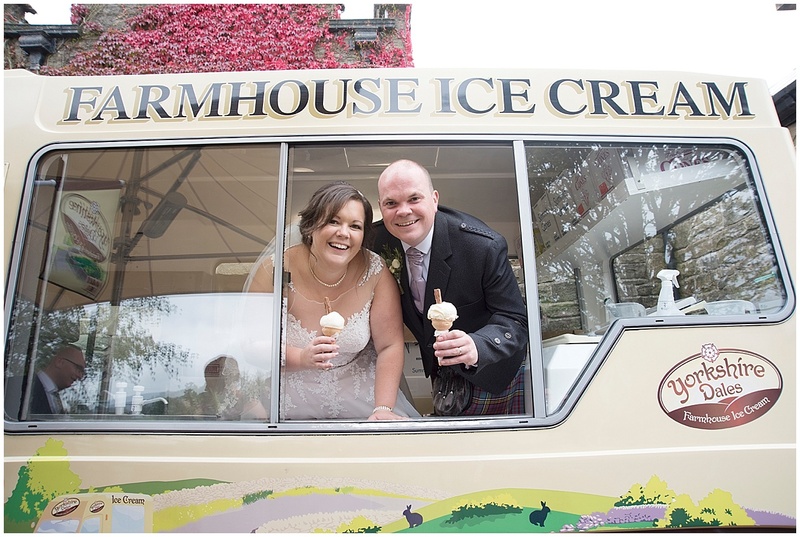 I love camper vans on a wedding day, they are a great way to travel about. 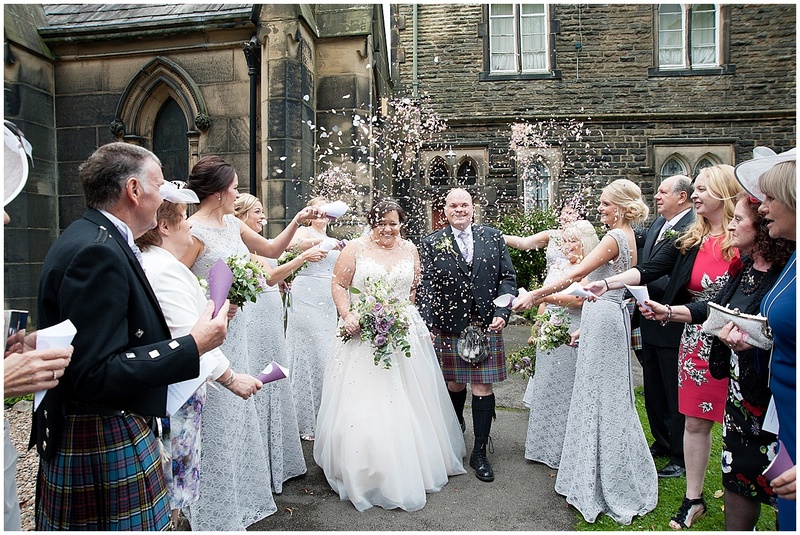 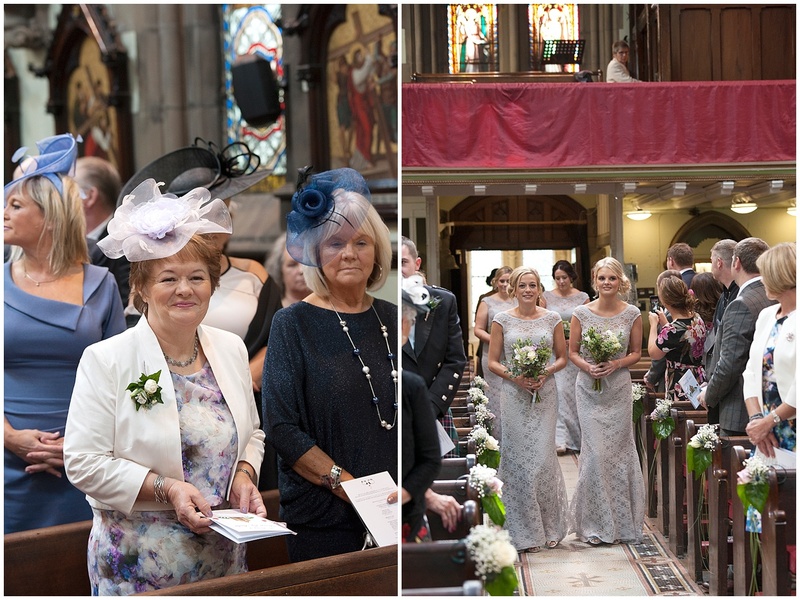 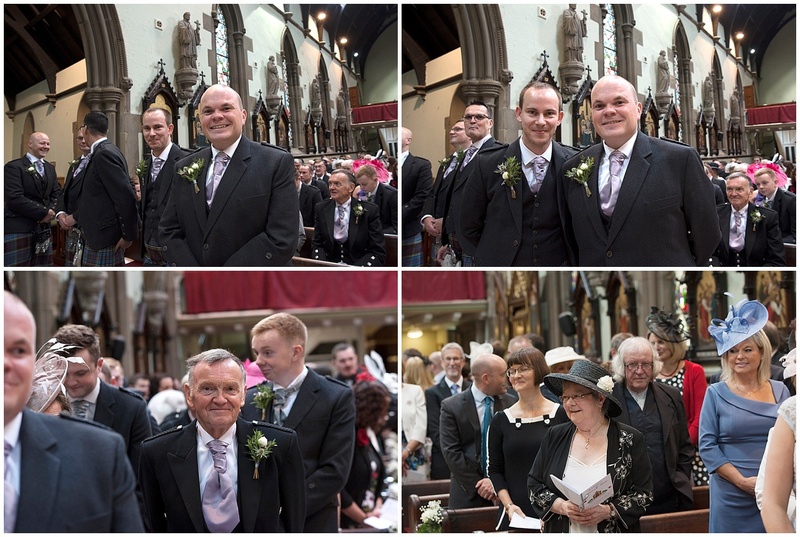 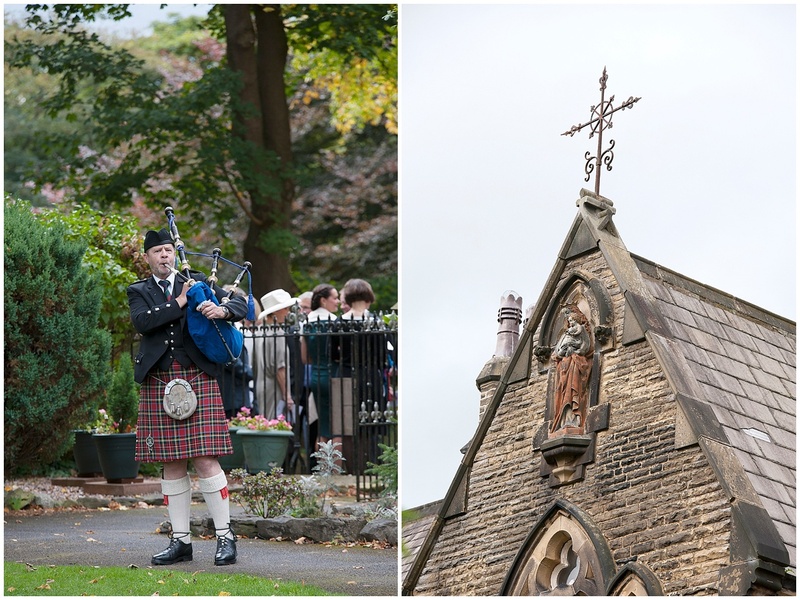 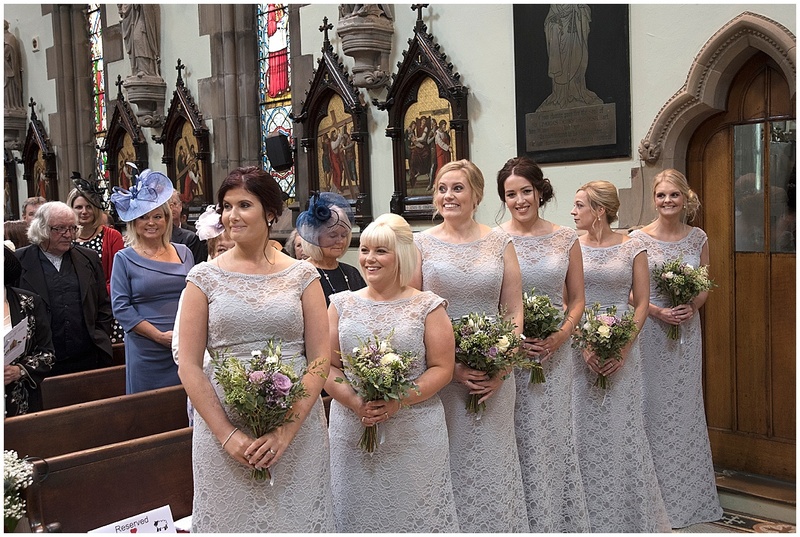 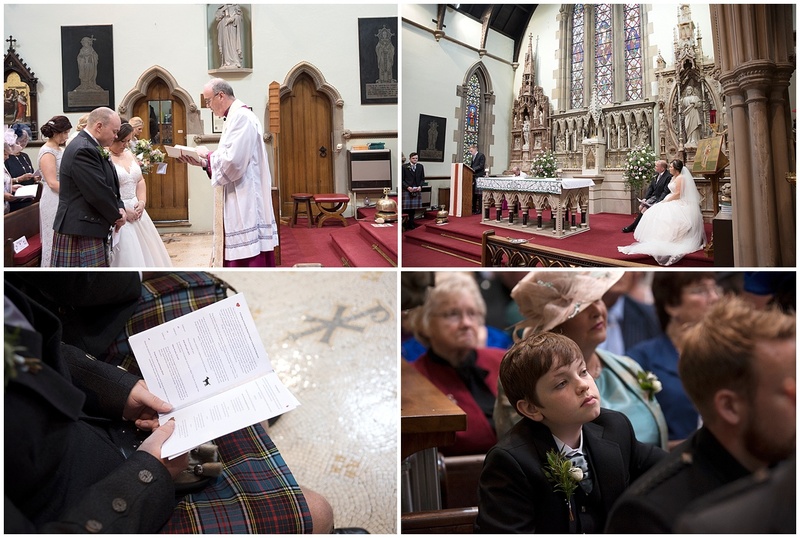 The wedding took place in Skipton at St Stephen’s Church, a beautiful church with an appropriate name for this wedding! 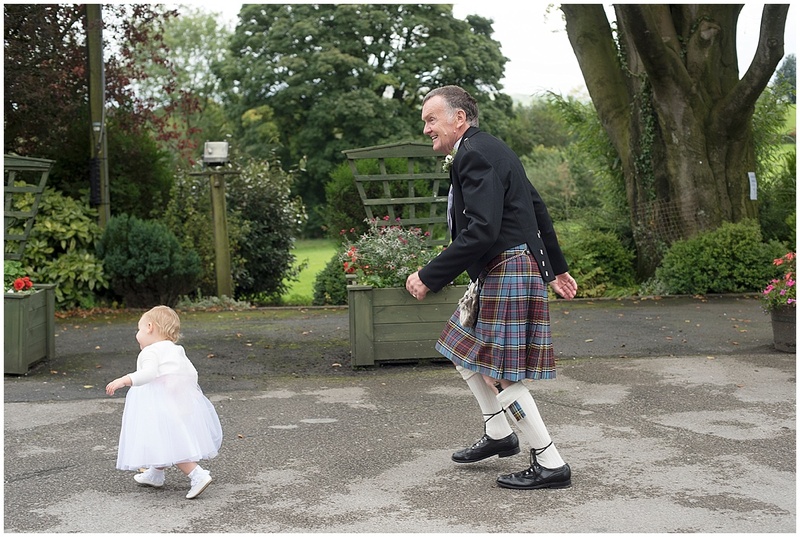 Guests were treated to a Scottish piper playing for them as they arrived for the wedding as Stephen and his family are Scottish so of course they had their kilts on. 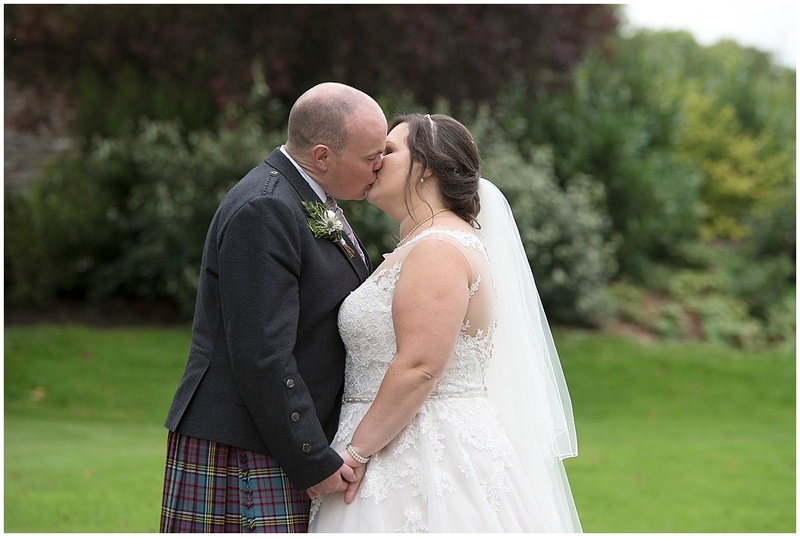 After a lovely ceremony, some photographs in the garden and some confetti throwing it was time to jump into the camper van and head over to Stirk House for the rest of the wedding day. 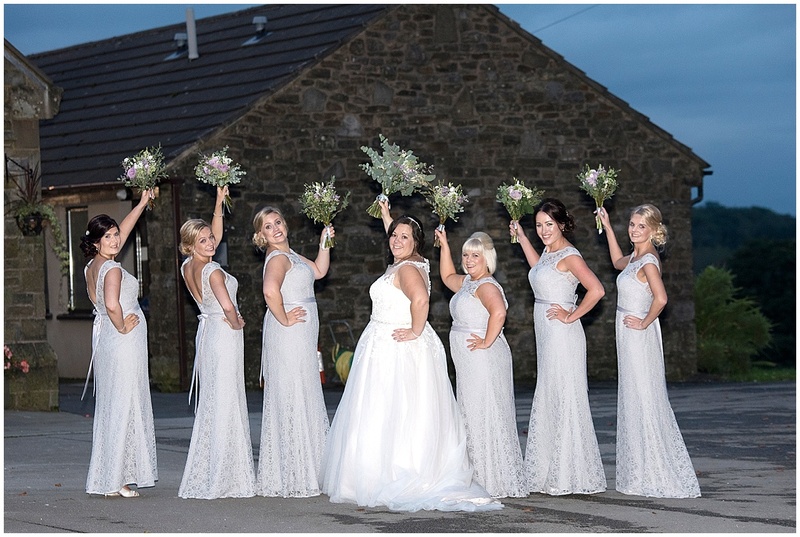 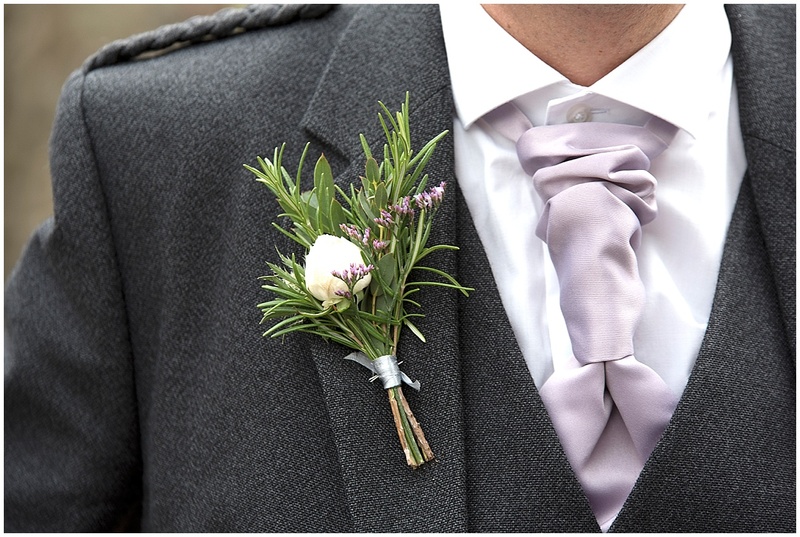 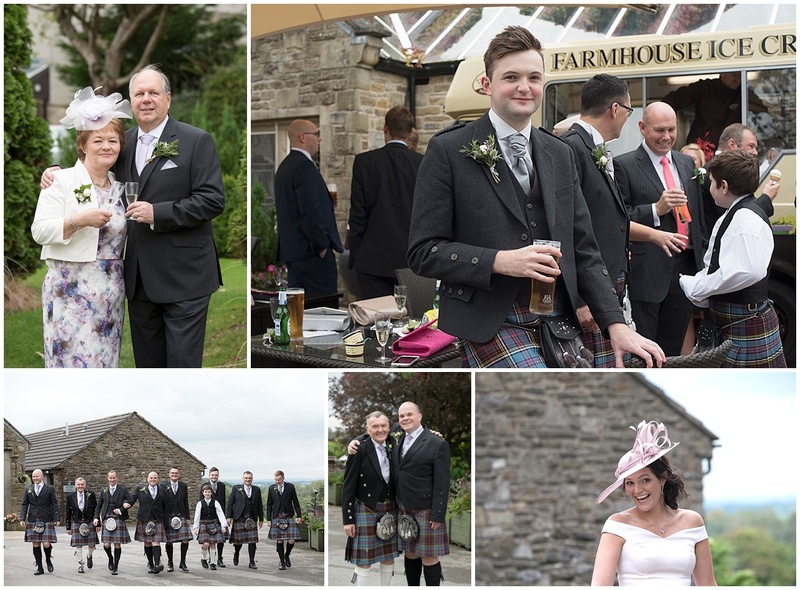 Stirk house in Lancashire is a lovely wedding venue just outside the village of Gisburn. 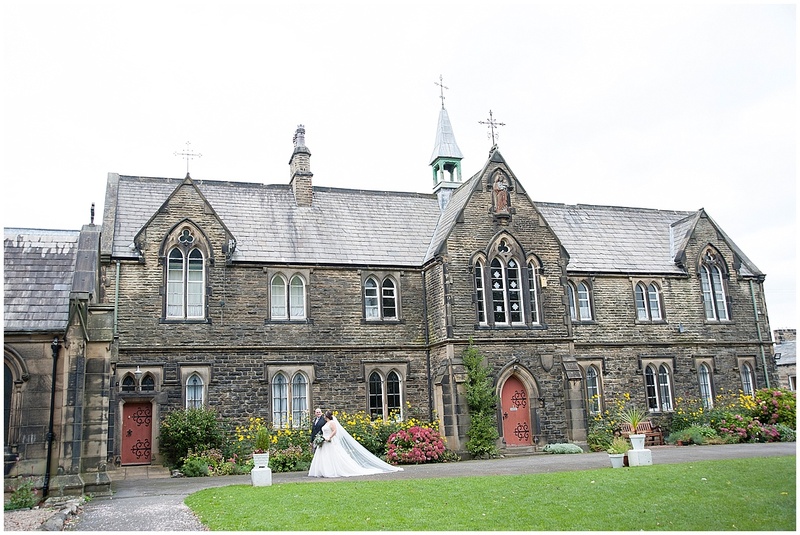 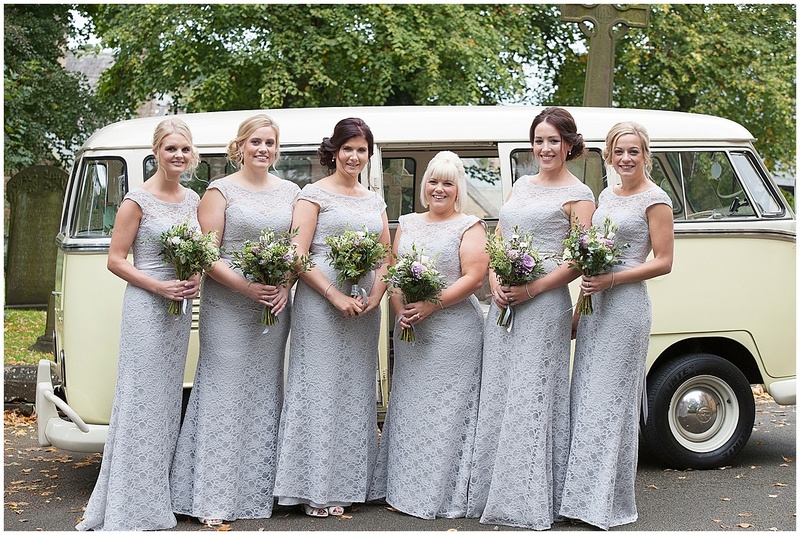 A countryside hotel in pretty grounds in the Ribble Valley, the perfect place for a wedding. 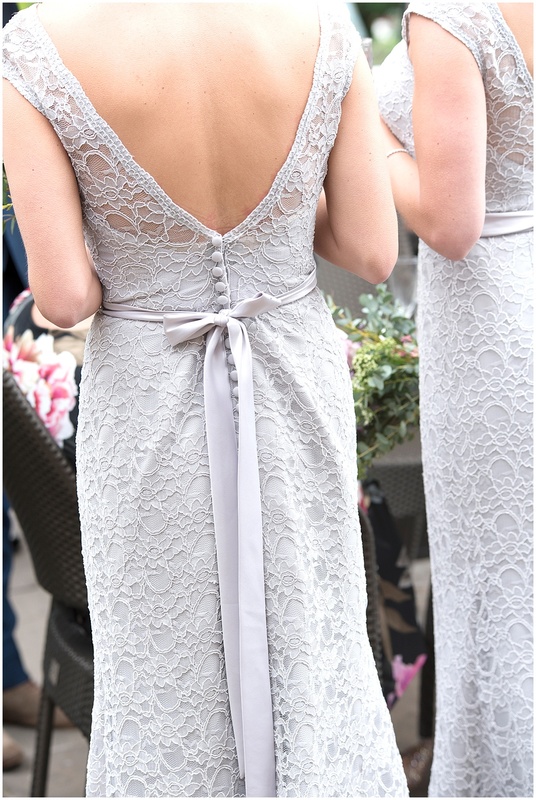 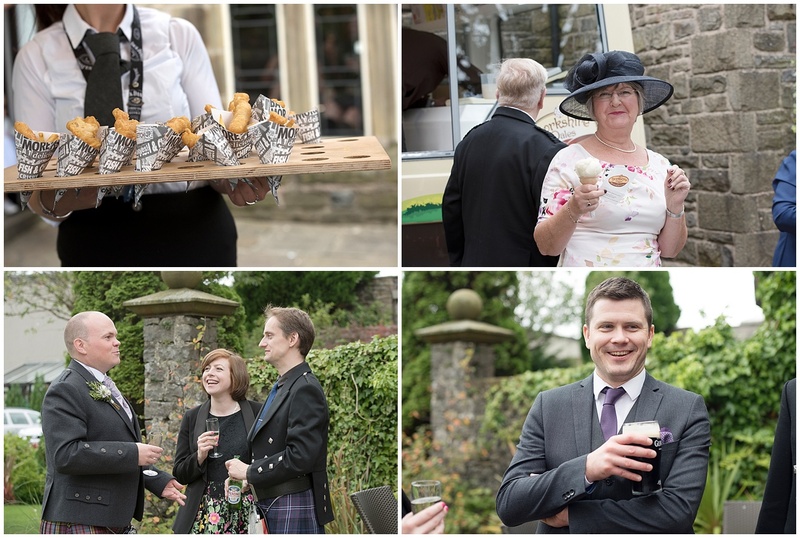 Guests enjoyed drinks and ice cream on the terrace before being called in to the beautifully decorated room ( animal themed tables of course for pet mad Katie) for some very funny speeches and a tasty meal. 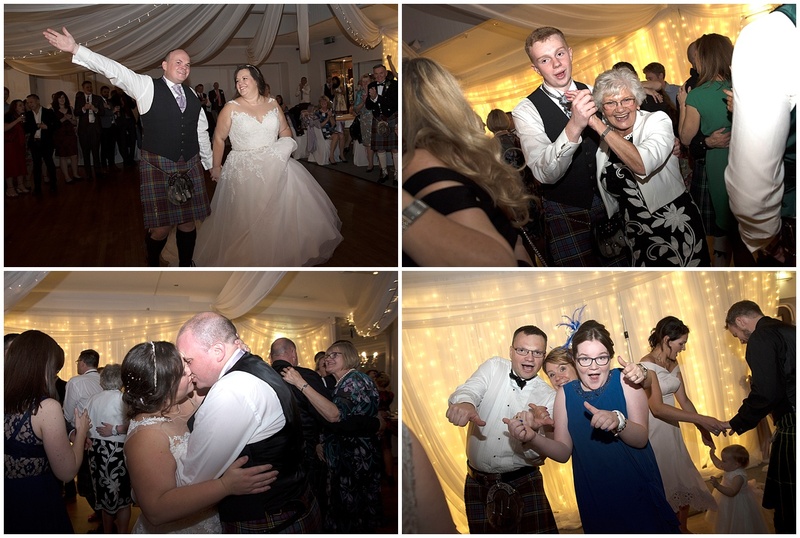 There was a great atmosphere at this wedding and all the guests could not wait to get the party going, so as soon as the night time music began the dance floor was packed with happy dancing guest. 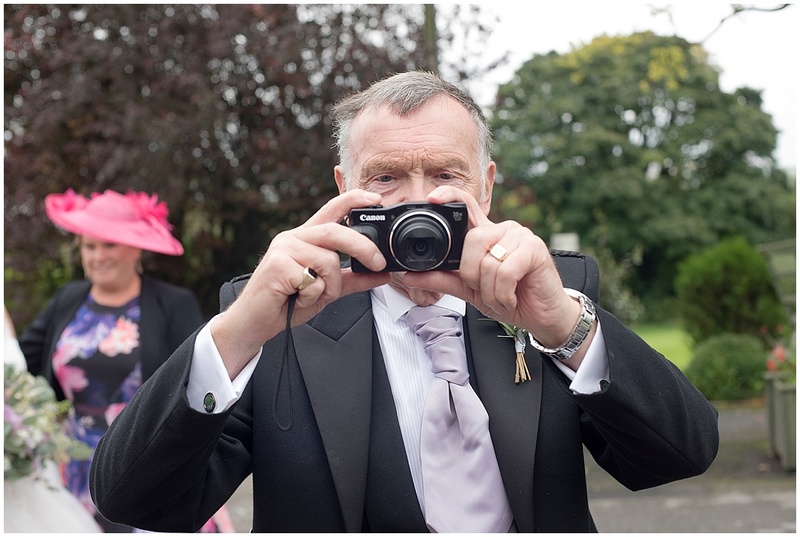 When I left the party was in full swing and I am sure a great night followed. 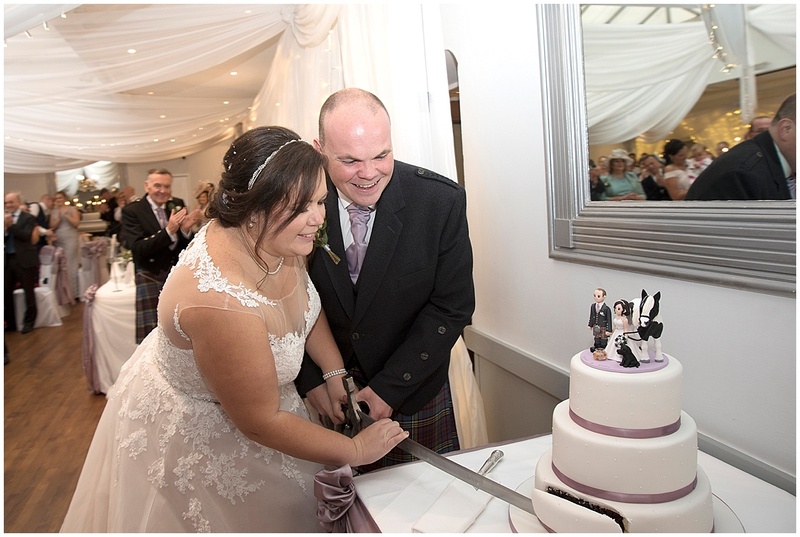 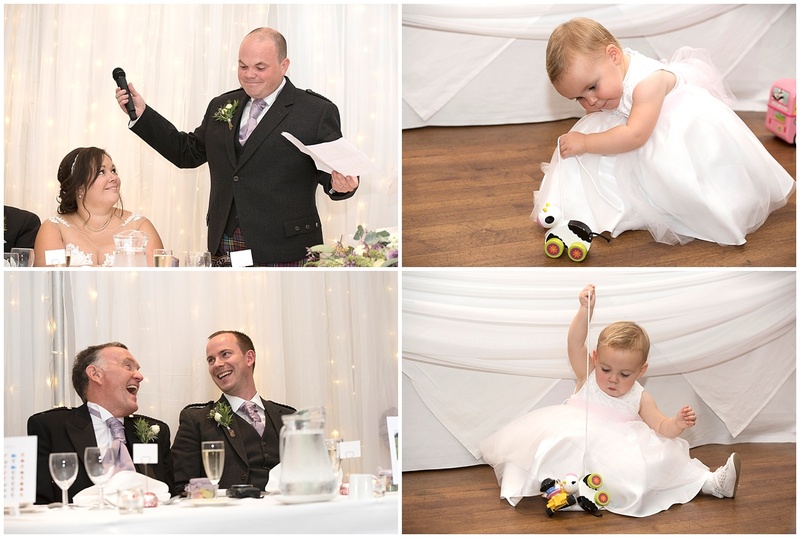 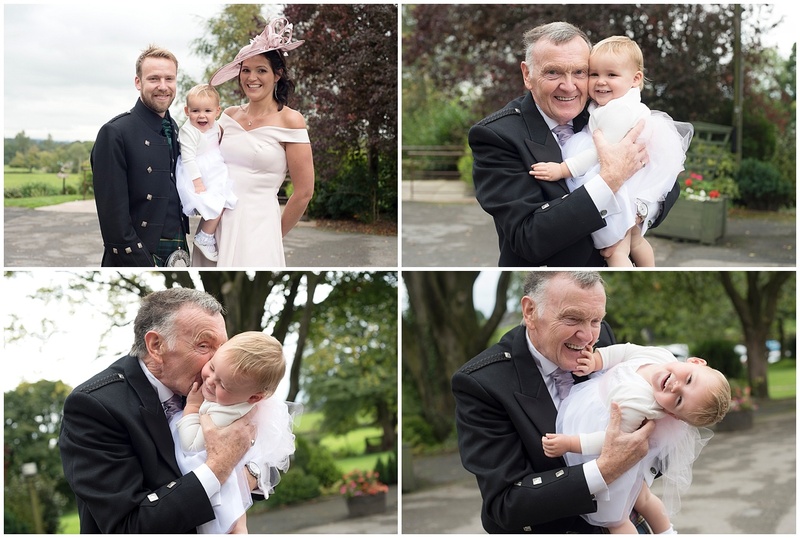 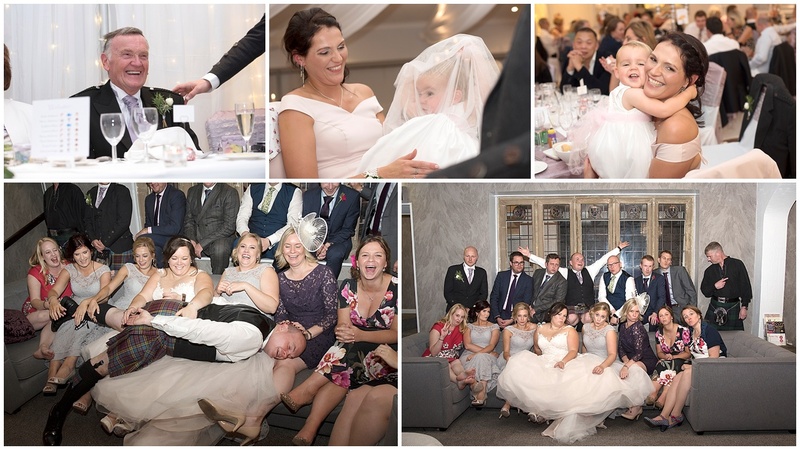 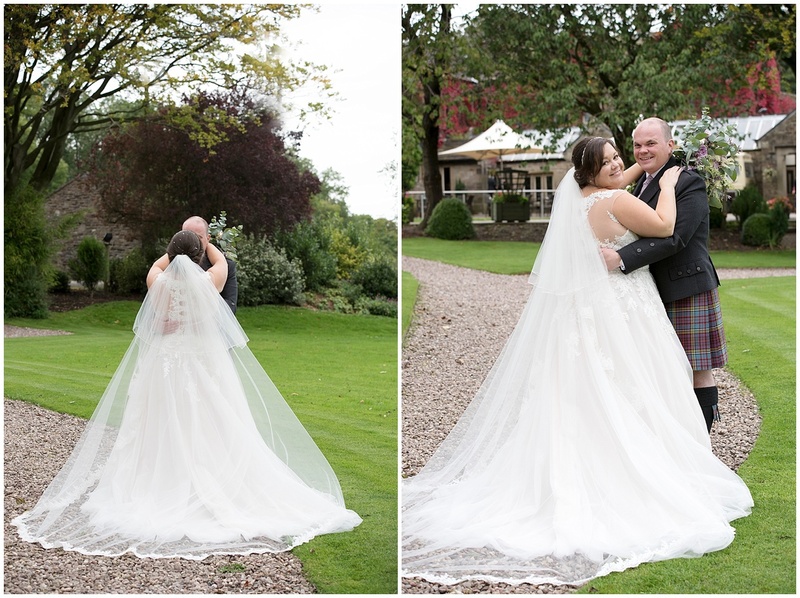 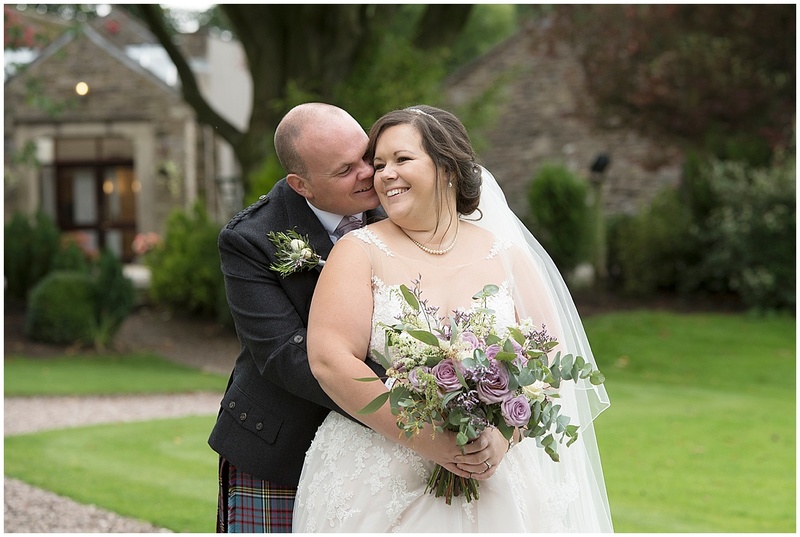 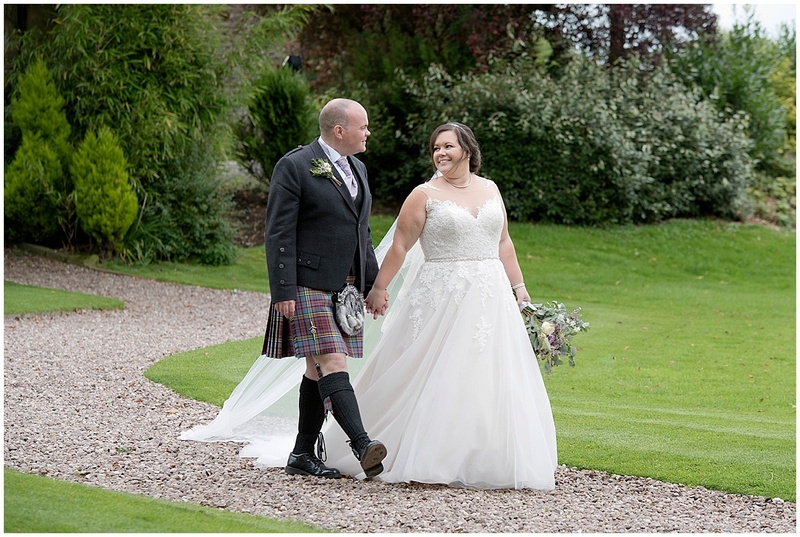 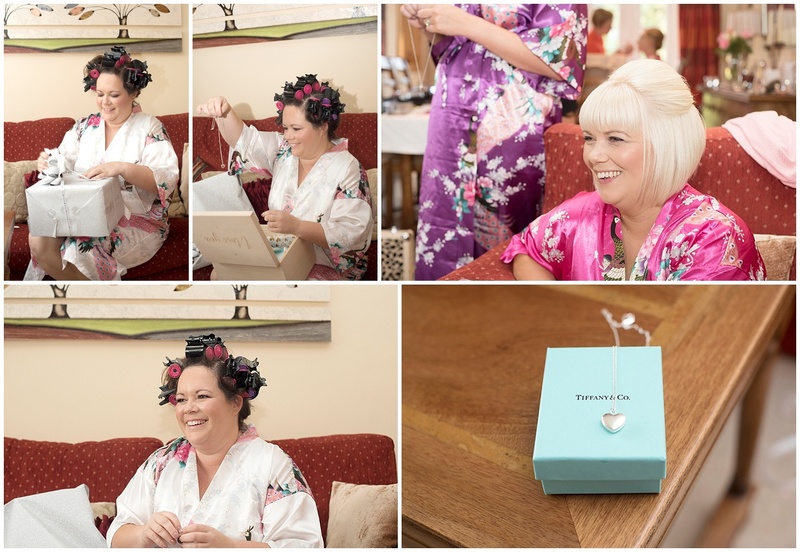 I had a lovely time photographing Katie and Stephen’s wedding at Stirk House. 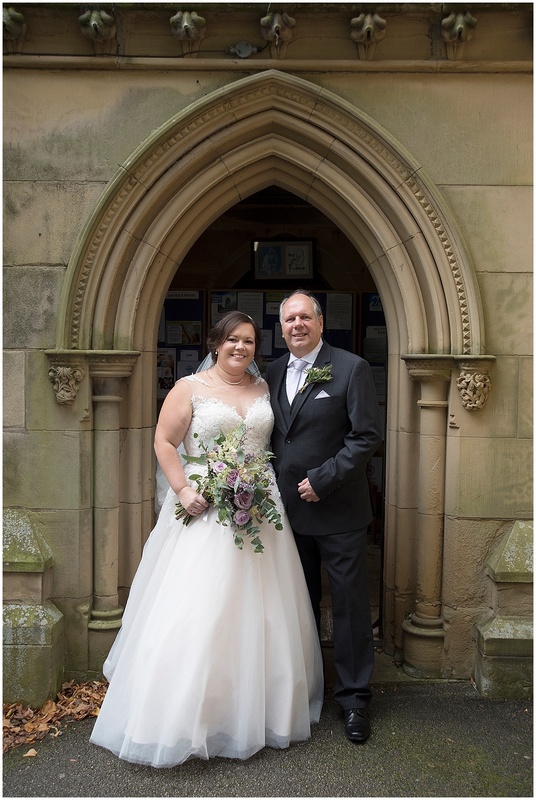 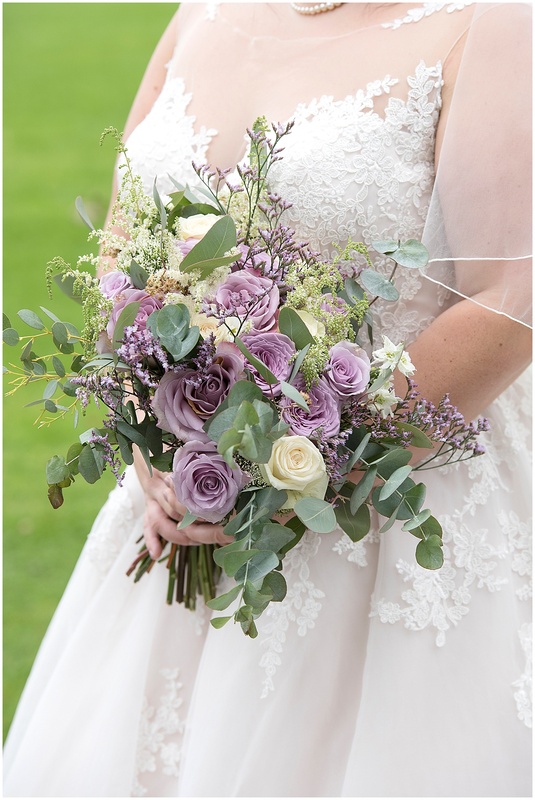 If you are getting married here and are looking for someone to take your Stirk House wedding photography for you please get in touch for a coffee and a chat as I would love to here your plans. 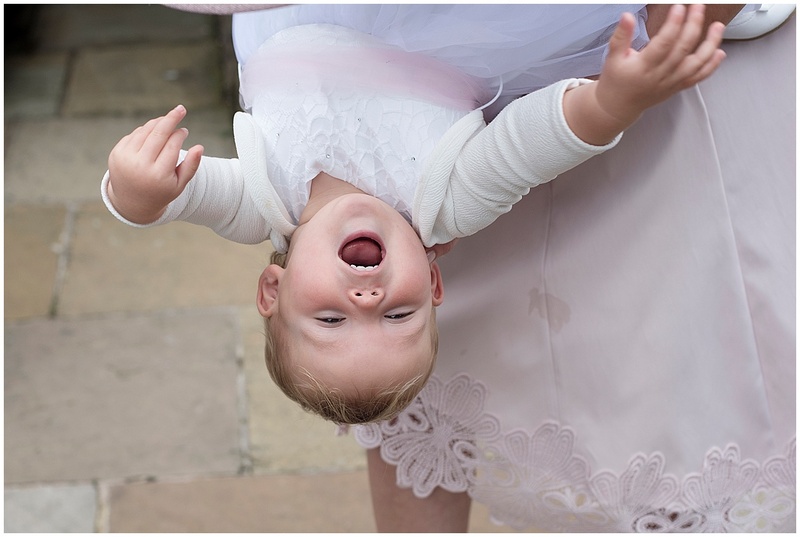 Until my next post enjoy the snow, snowman building and sledging, I know that is what I will be doing when the little people come home from school.